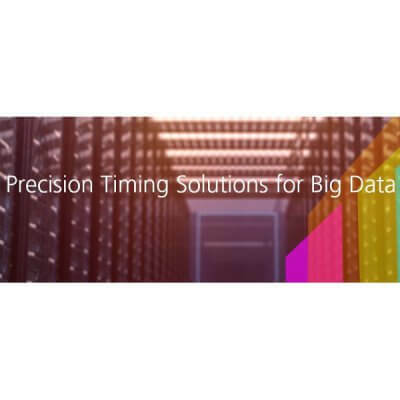 Spectracom offers a wide variety of timing solutions to meet even the most demanding requirements for precision and availability. And we make timing easy with innovations like NTP over AnyCast which allows you to manage a timing network of any size with a single, virtual IP address. And with new innovations like STL, which provides secure, high accuracy sync with just an indoor antenna, Spectracom simplifies implementing timing in a way never before possible.